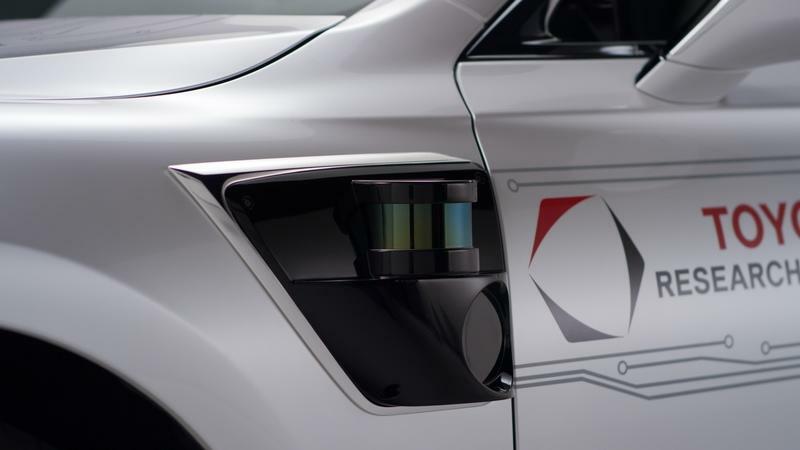 What Makes the 2020 Toyota Research P4 Automated Driving Test Vehicle Special? 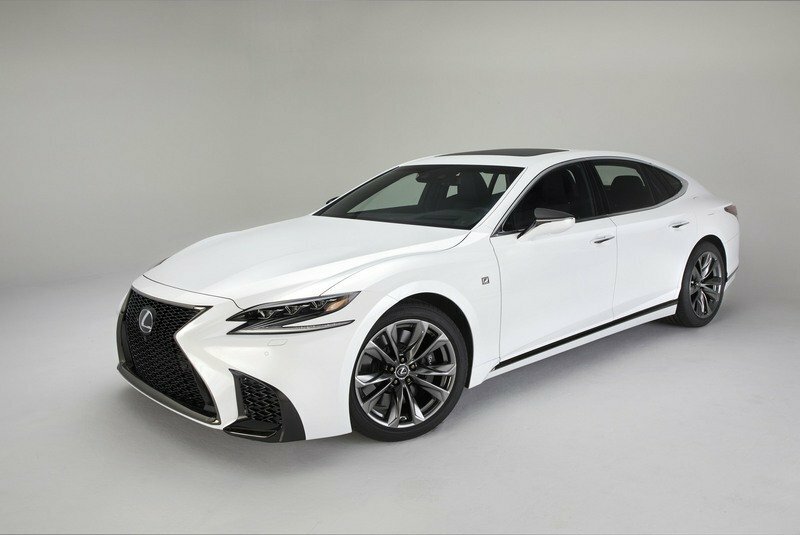 The P4 is based on Lexus’ new generation of chassis and steering control technology, which provides greater agility and allows for more responsive and smoother maneuvers during automated driving. 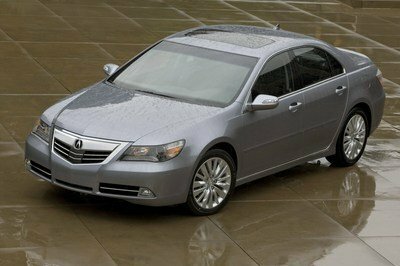 The main motive of the P4 is to further develop Toyota Research Institute’s Guardian and Chauffeur modes. The vehicle plays a major step in Toyota’s future in the safety development field as the Guardian feature seems very promising on the onset. 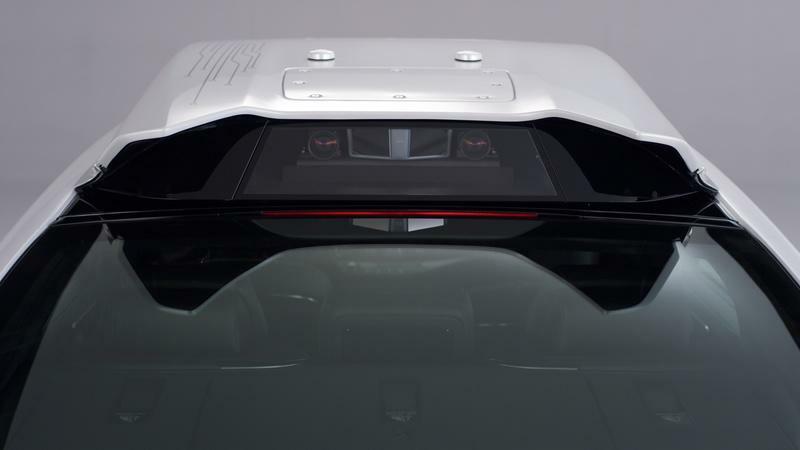 Talking about the P4 itself, it now has two additional cameras to improve situational awareness on the sides, and two new imaging sensors―one facing forward and one pointed to the rear. This has been specifically designed for autonomous vehicles. The imaging sensors feature new chip technology with high dynamic range. Ryan Eustice, senior vice president of automated driving at the Toyota Research Institute, said, "Our Chauffeur development is focused on full autonomy, where the human is essentially removed from the driving equation, either completely in all environments, or within a restricted driving domain.” “Guardian, on the other hand, is being designed to amplify human performance behind the wheel, not replace it. The introduction of the new P4 platform will help us accelerate the development of both tracks when it joins our fleet this spring." The P4 is an improvement over its predecessor in almost every way. 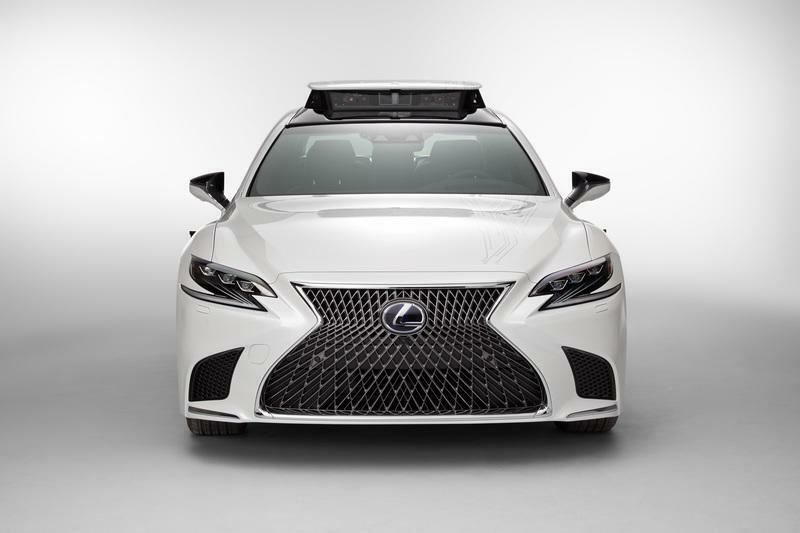 It features the LIDAR sensing system with eight scanning heads carries over from the previous test model, Platform 3.0, and morphs into the new vehicle design. The P4 is also capable of operating more machine learning algorithms in parallel for faster learning. 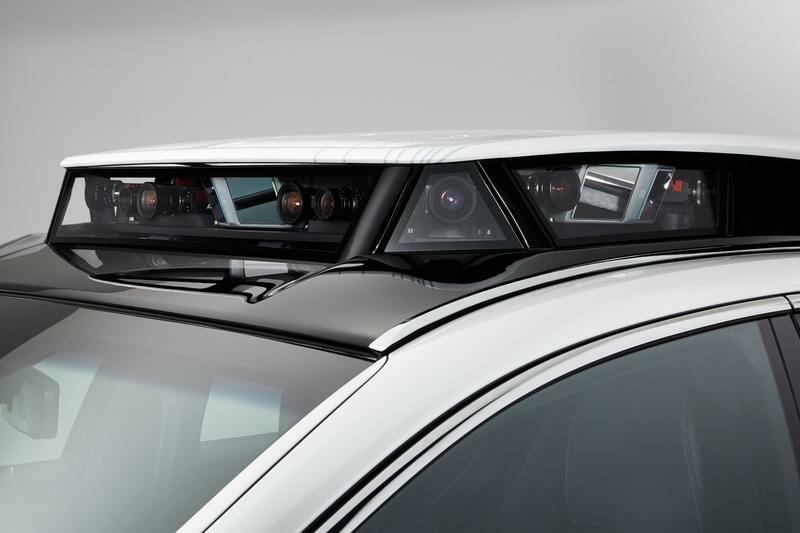 The radar system has been optimized to improve the field of view, especially for close range detection around the vehicle perimeter. It can process sensor inputs faster and react more quickly to the surrounding environment. 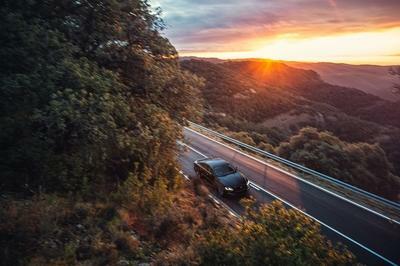 All computing system power in the P4 is drawn from the vehicle’s hybrid battery with the 12v battery now serving only as a backup. The so-called ‘black box’ is in the trunk, has also been recreated. It has been tucked vertically, thus freeing up the entire floor of the trunk for hauling cargo. The styling has been designed by CALTY Design Research in Ann Arbor, Michigan. 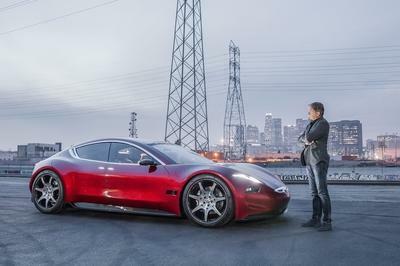 CALTY’s senior lead designer, Scott Roller, said, "We took a holistic approach to integrating autonomous componentry into the design of the new LS. The result is a fluid surface embracing advanced technology loosely inspired by science fiction in the graphic separations between form and function." 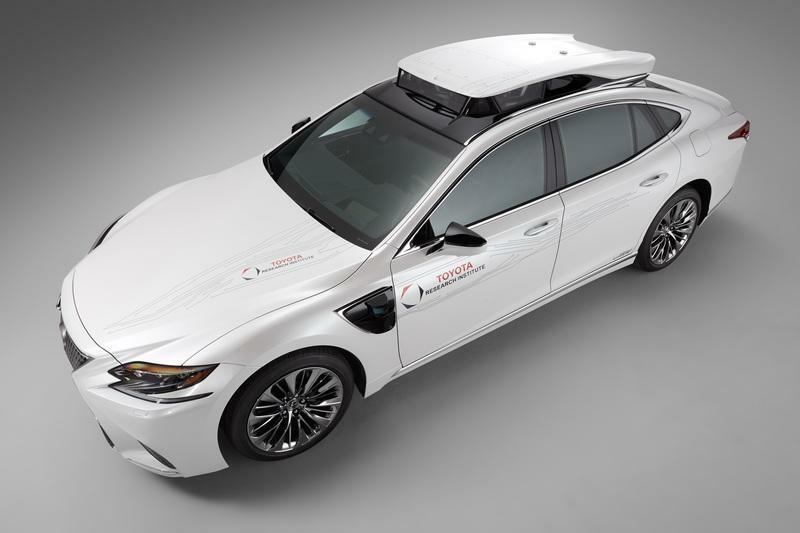 When compared to autonomy, Toyota Research Institute’s two-tier approach feels more competent. 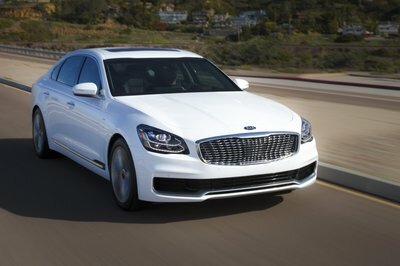 The automaker knows its potential and has offered to share the technology with other companies. The P4, being the executor of the plan, needs to be tested on the roads to know where it stands. On paper, just like Guardian, it looks promising; but the real-world performance is yet to be proven. 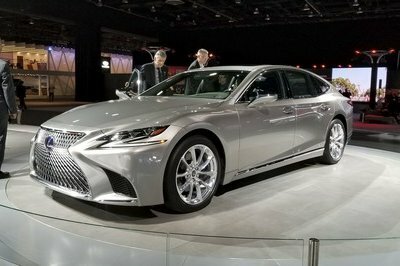 Toyota says the technology is many years away, so even though the P4 is an improvement, it is still a working prototype. Nevertheless, it is good to see Toyota making constant strides in this field. 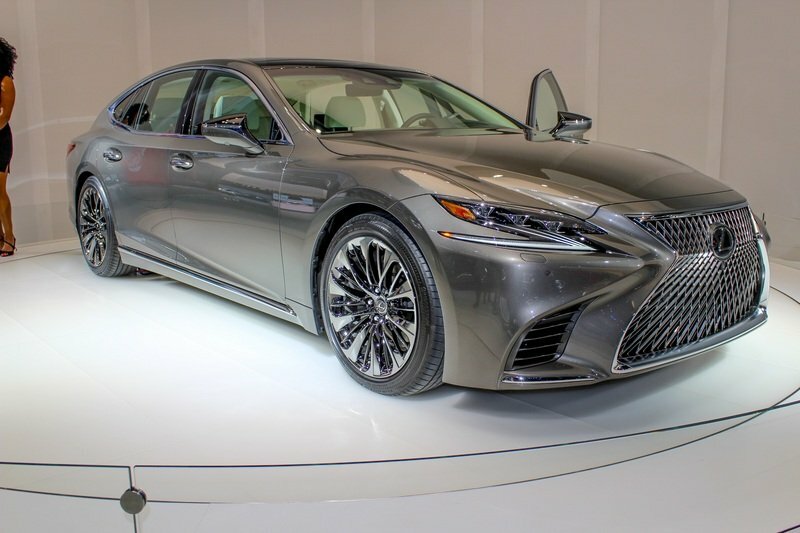 Do you think Toyota did the right thing by choosing the Lexus flagship sedan as the flag-bearer of the breakthrough technology, or would an SUV would have been a better option? Let us know your thoughts in the comments section below.